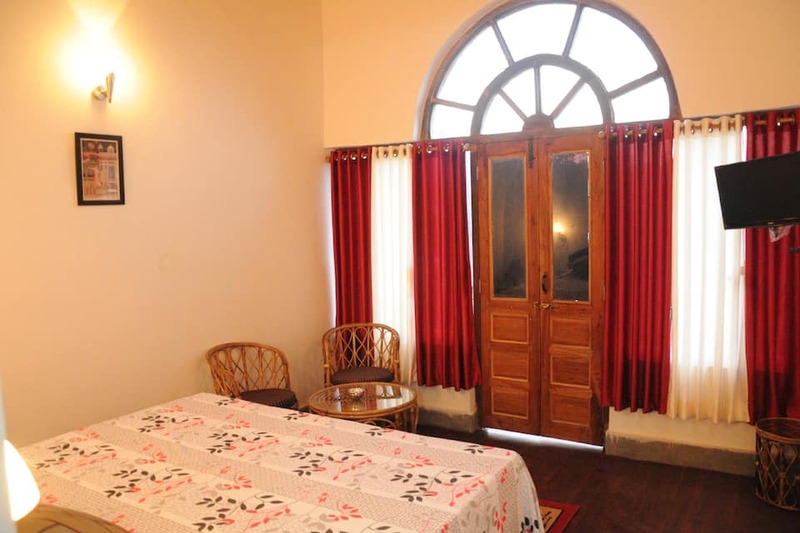 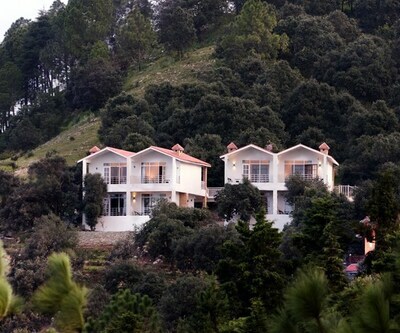 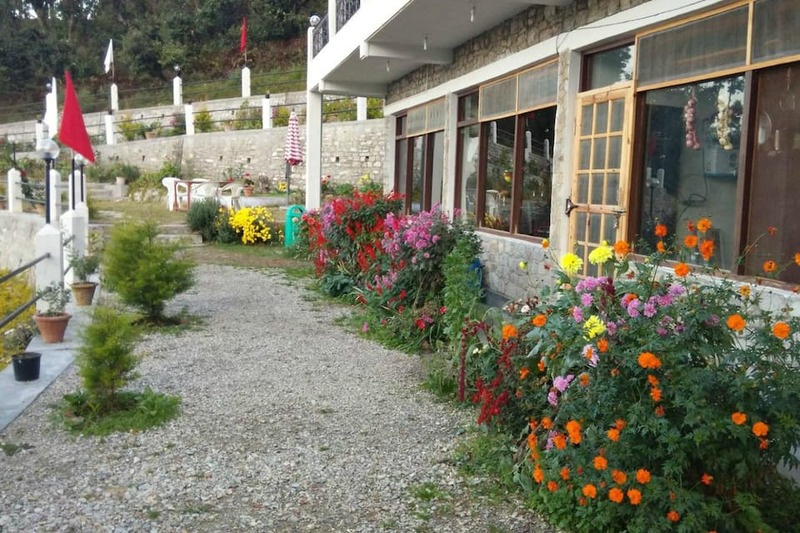 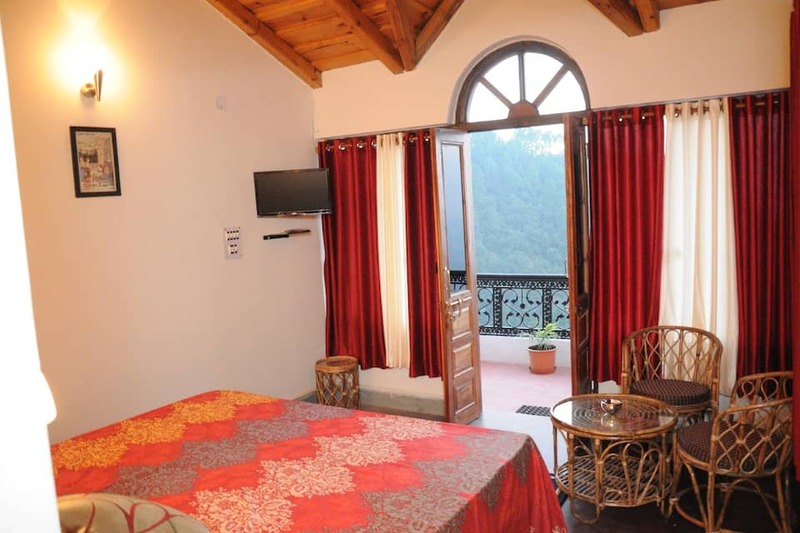 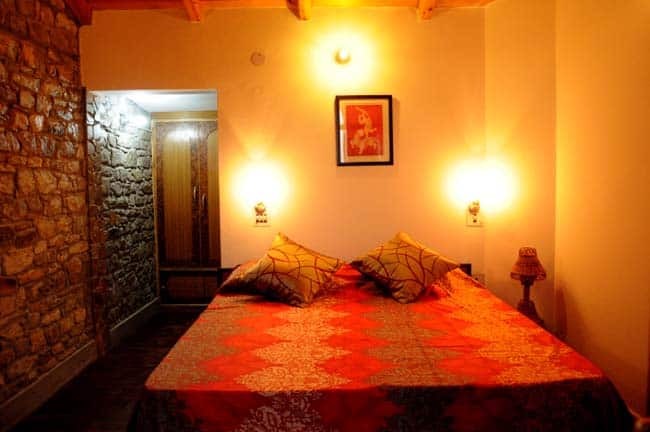 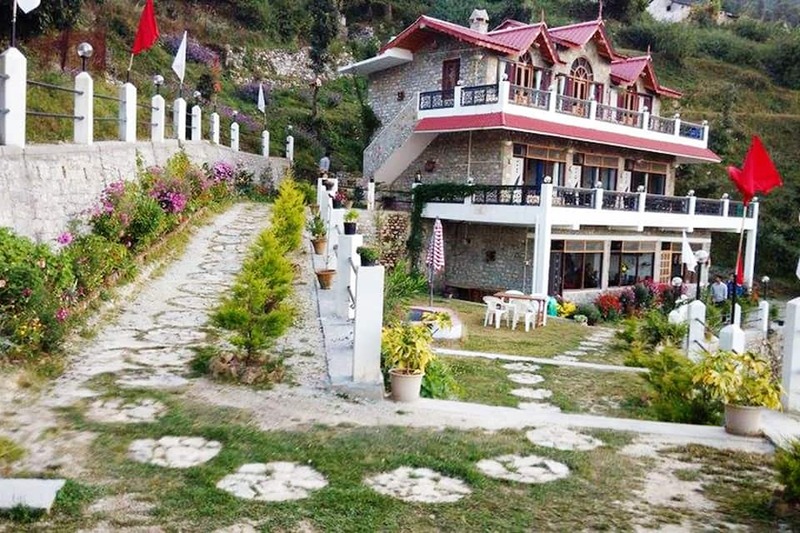 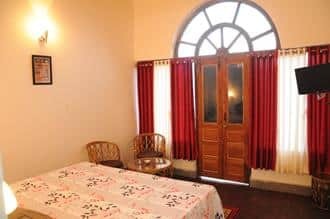 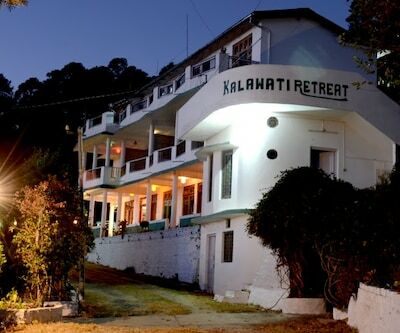 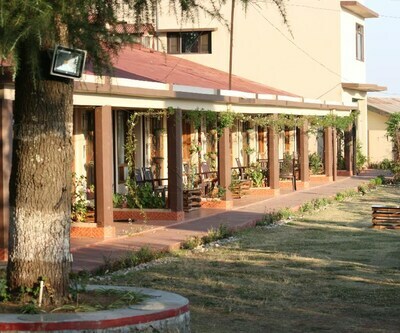 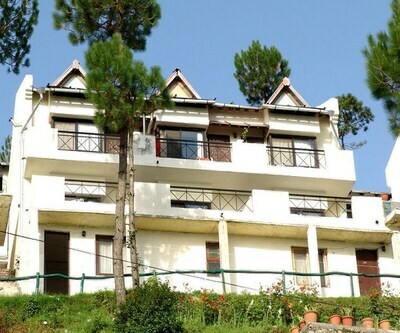 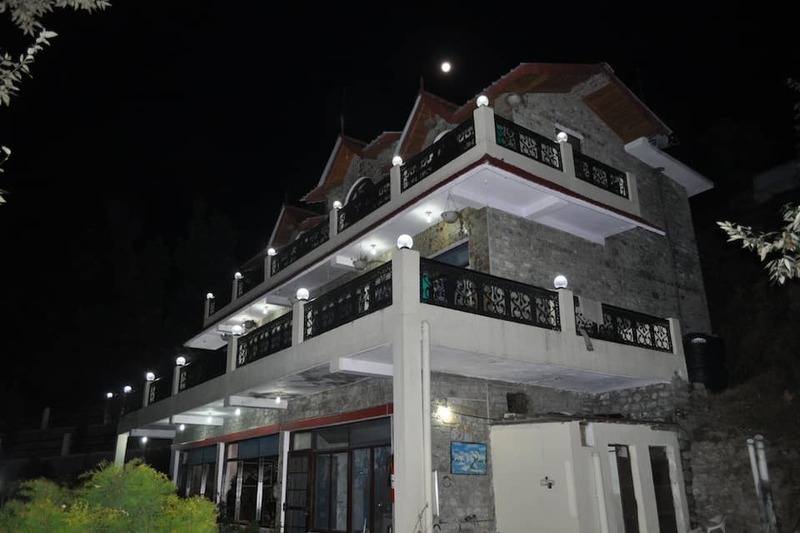 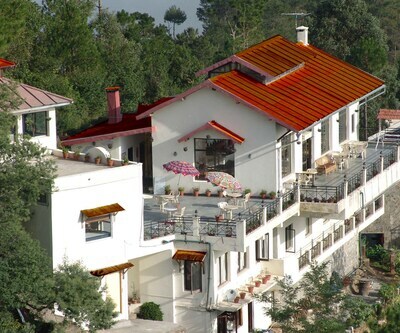 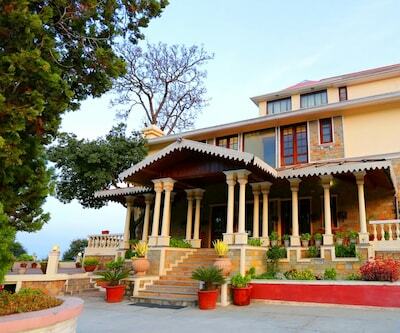 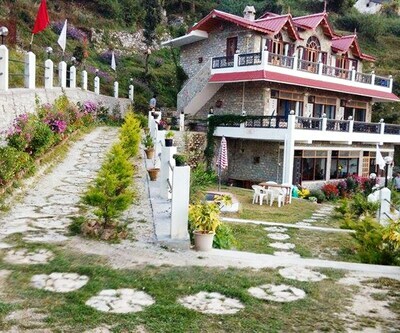 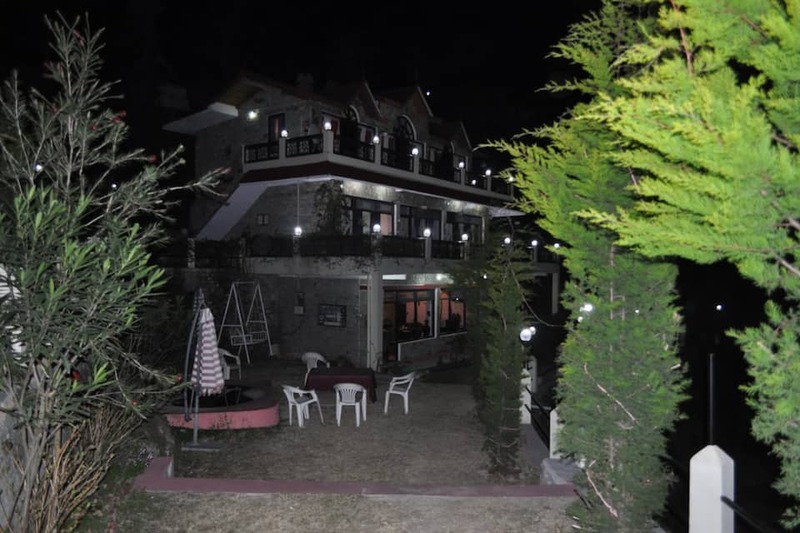 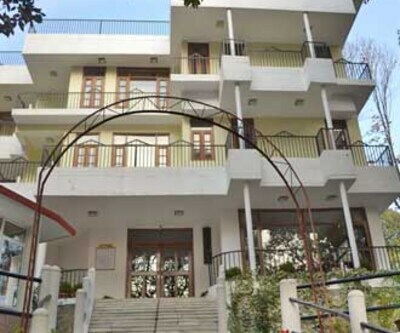 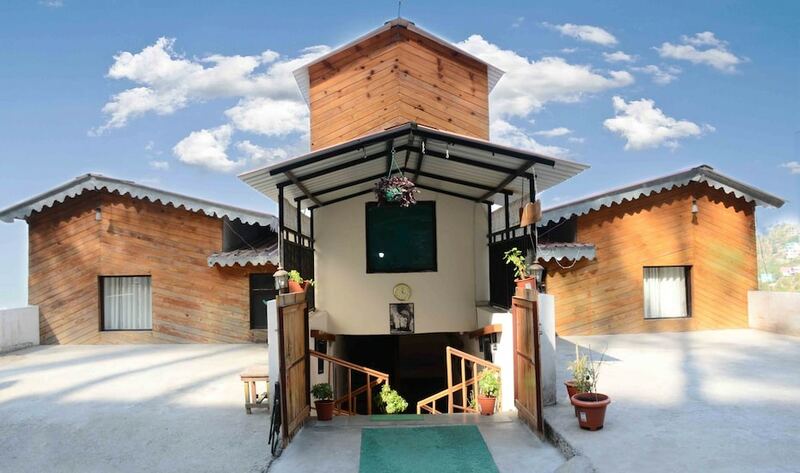 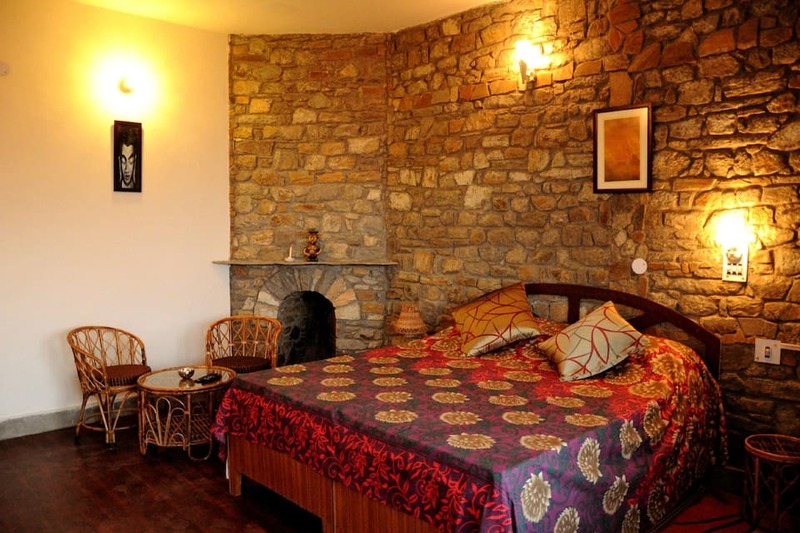 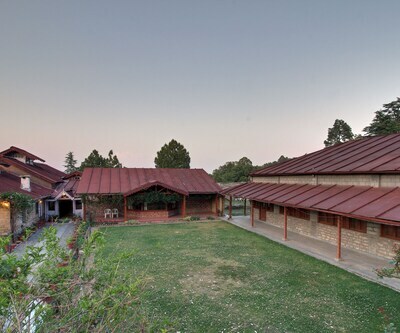 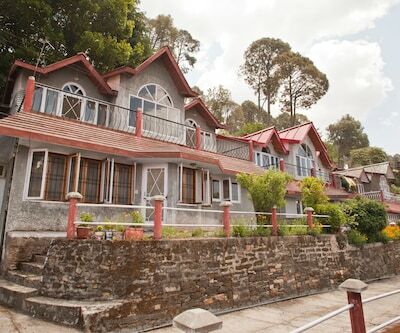 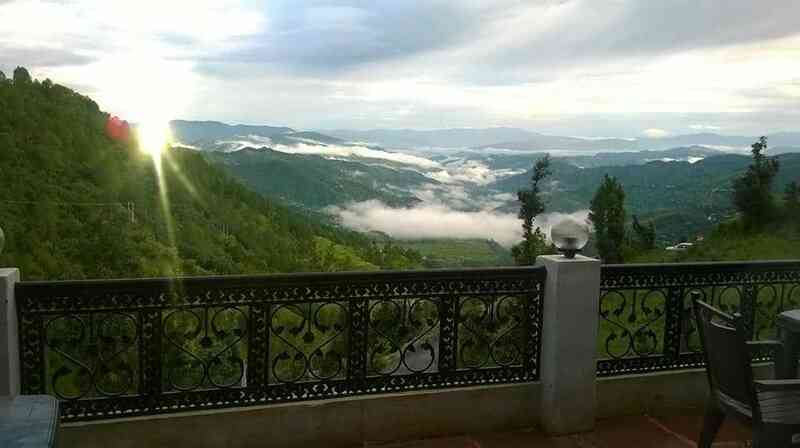 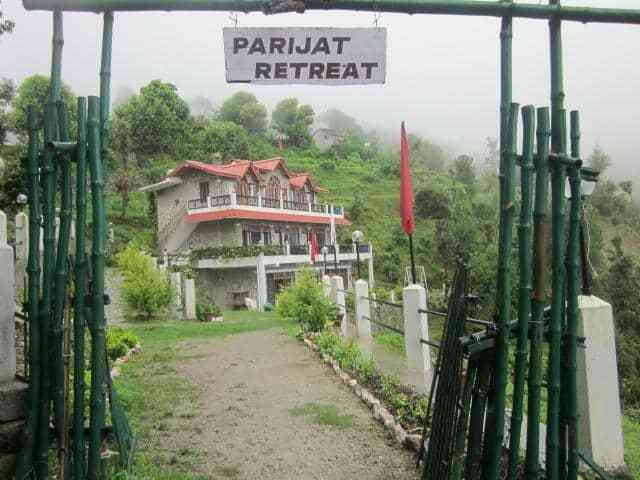 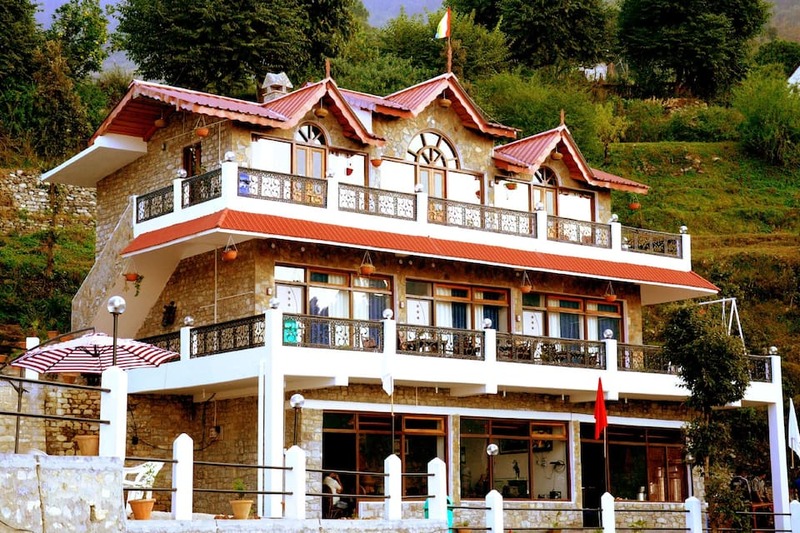 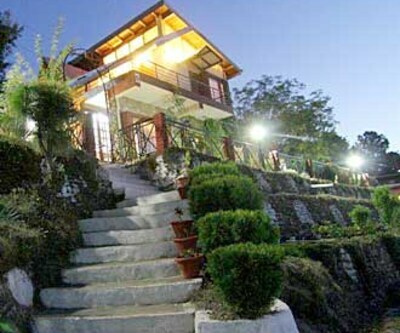 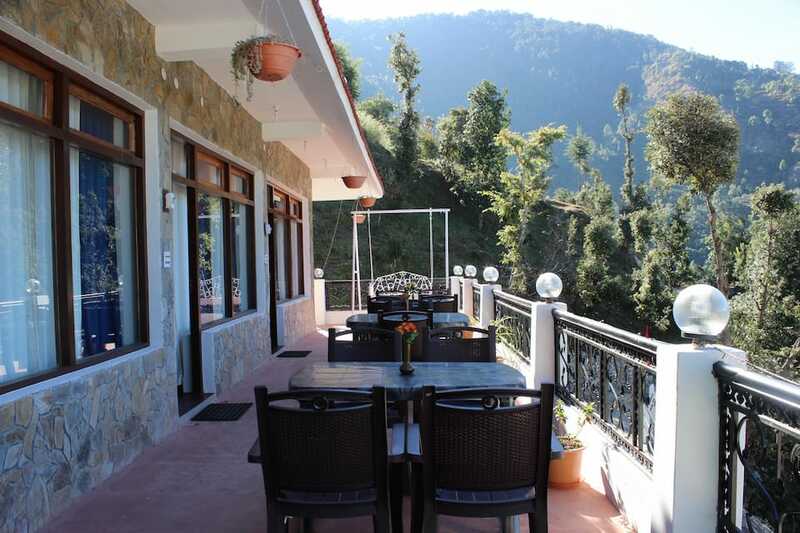 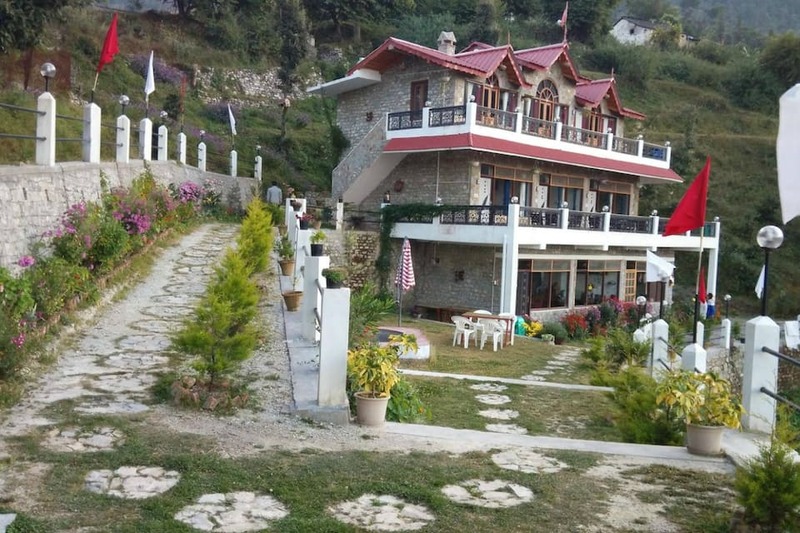 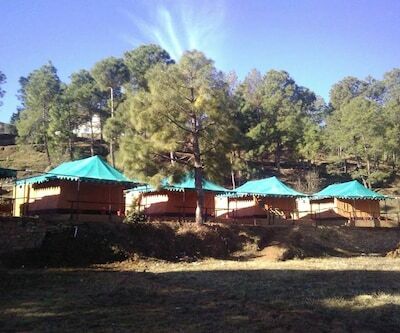 Located at the beautiful and mystical Uttrakhand, Parijat Retreat overlooks the beautiful Himalayan range. 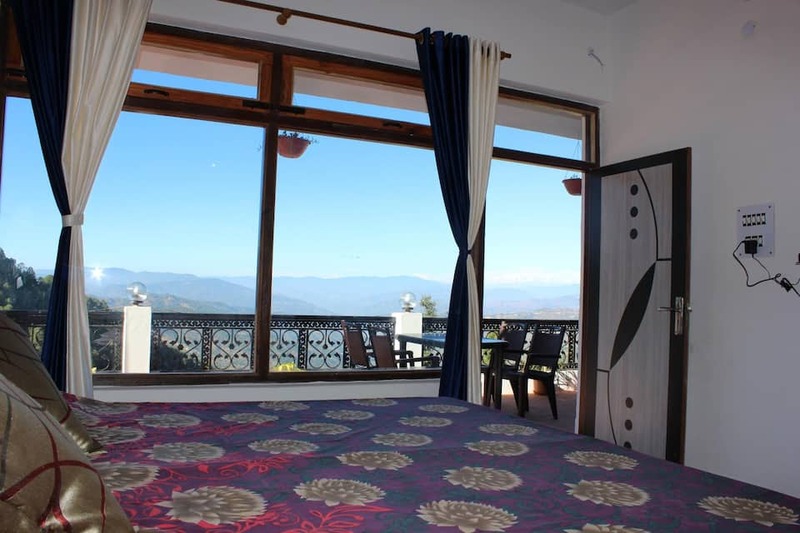 Offering a mesmerizing view, the hotel ensures a restful and peaceful retreat. 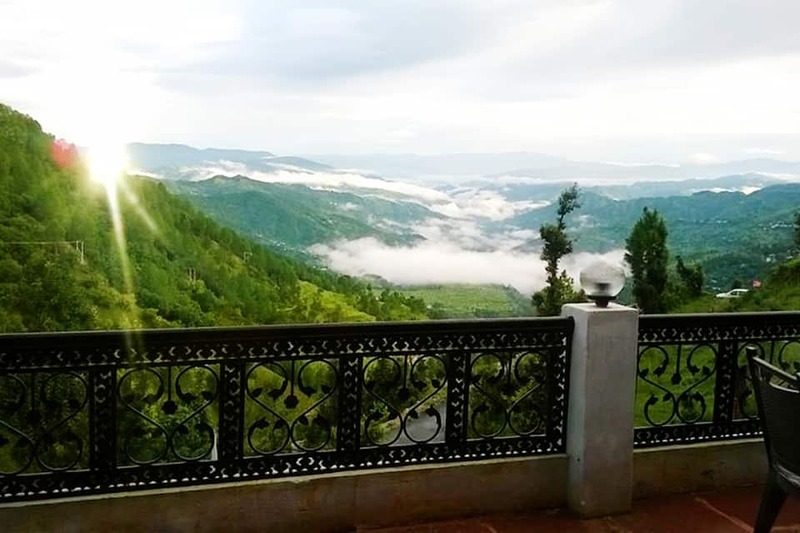 The hotel gives the guest the opportunity to explore the mountain trails, jungle hiking, sight seeing and wildlife safari with its travel desk. 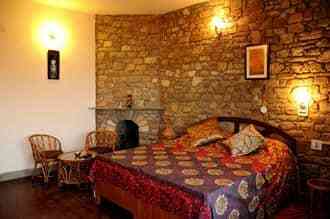 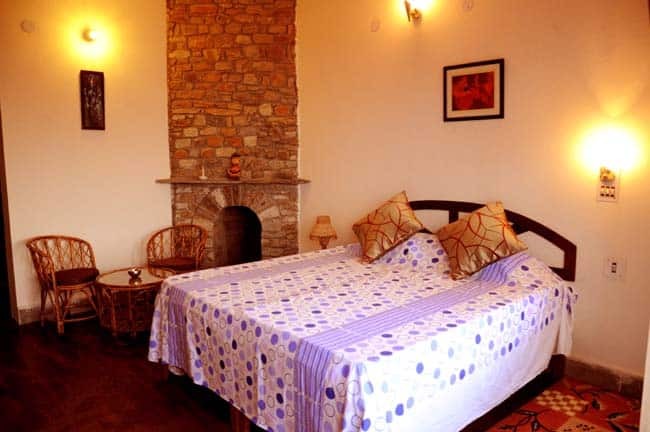 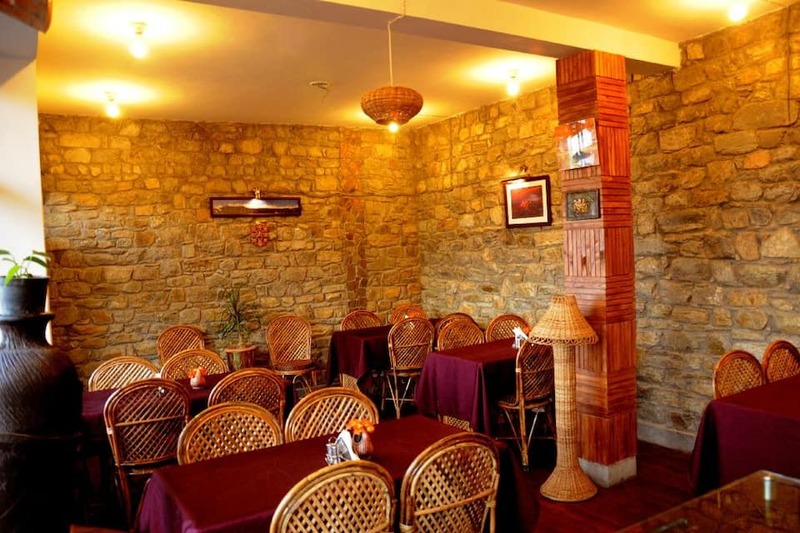 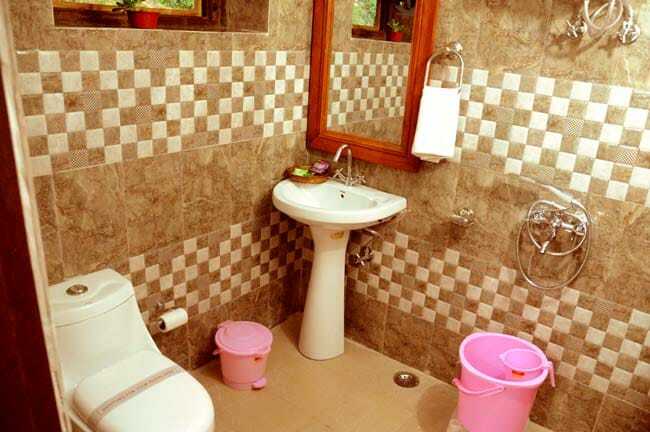 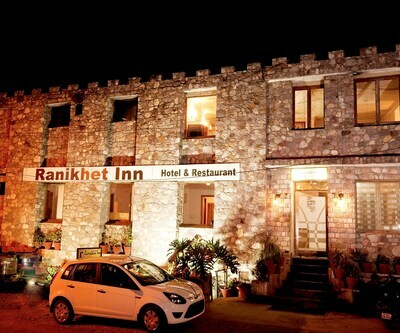 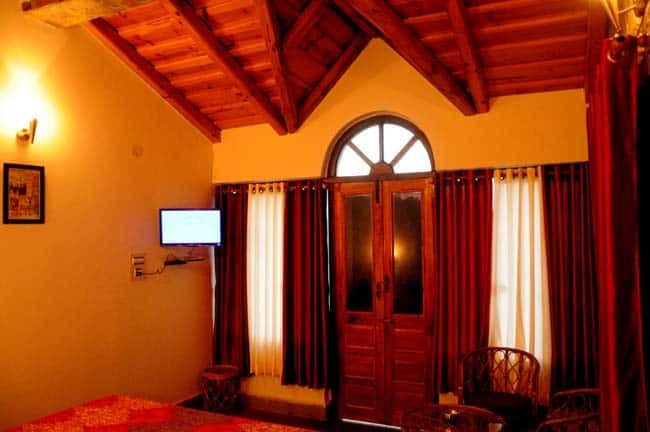 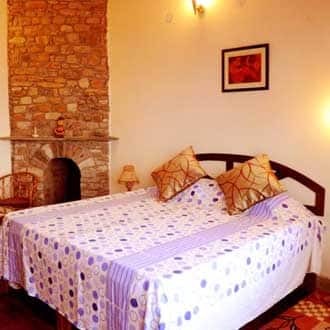 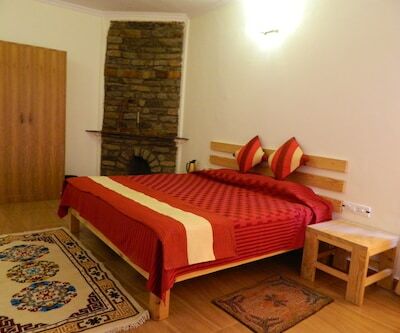 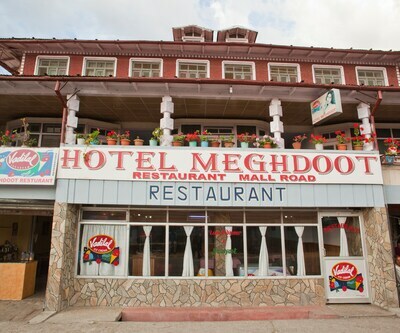 The hotel offers facilities like internet access, room service and much more.